As a veteran broadcast journalist and the co-anchor of CNN’s New Day, Alisyn Camerota knows a little something about the fast-paced world of cable news. 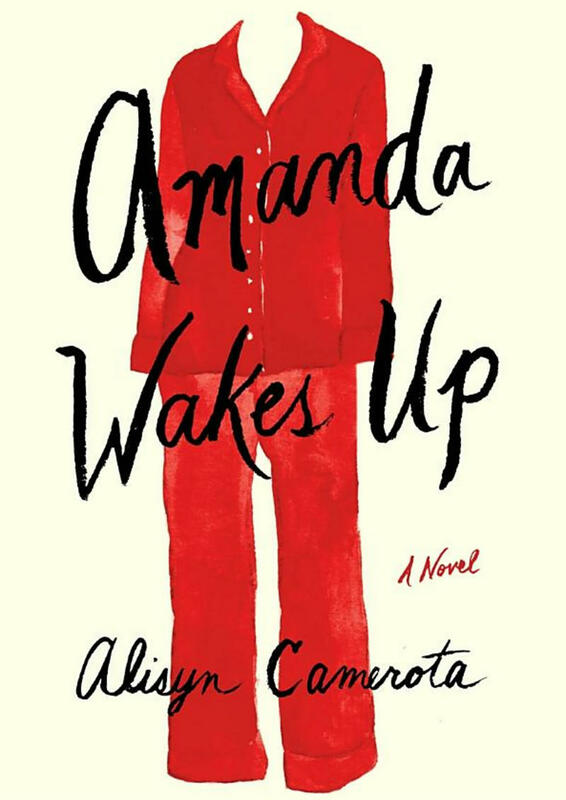 In her debut novel Amanda Wakes Up, she offers a fictional behind-the-scenes peek at this one-of-a-kind job - a blur of breaking news, big scoops, and colorful personalities. 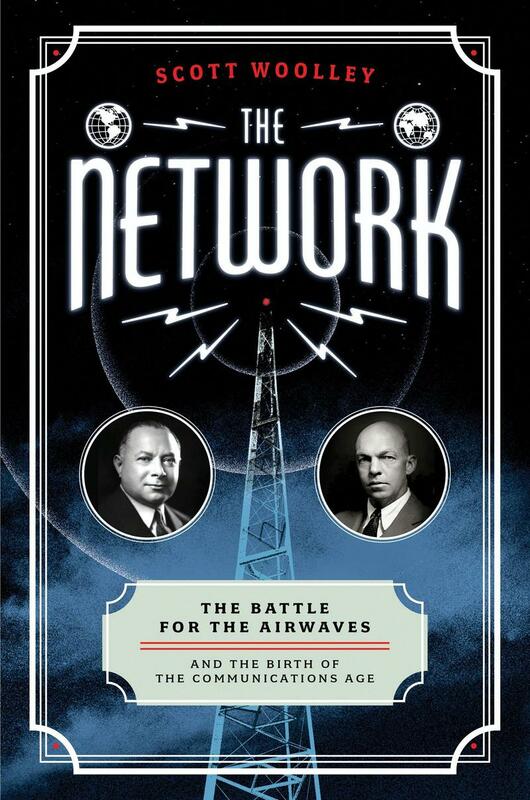 Scott Woolley's new book, The Network: The Battle for the Airwaves and the Birth of the Communications Age is the origin story of the airwaves - the foundational technology of the communications age - as told through the forty-year friendship of an entrepreneurial industrialist and a brilliant inventor. The first-ever book from CNN Politics, Unprecedented: The Election That Changed Everything was written and reported while it happened - a first draft of history. From an FBI investigation that refused to die to allegations of sexual assault to an outcome that surprised even the victor, the book depicts every jab between a major party’s first female presidential nominee and a political neophyte who many discounted. The book features a foreword by CNN’s chief Washington correspondent, Jake Tapper, and an introduction by historian Douglas Brinkley. 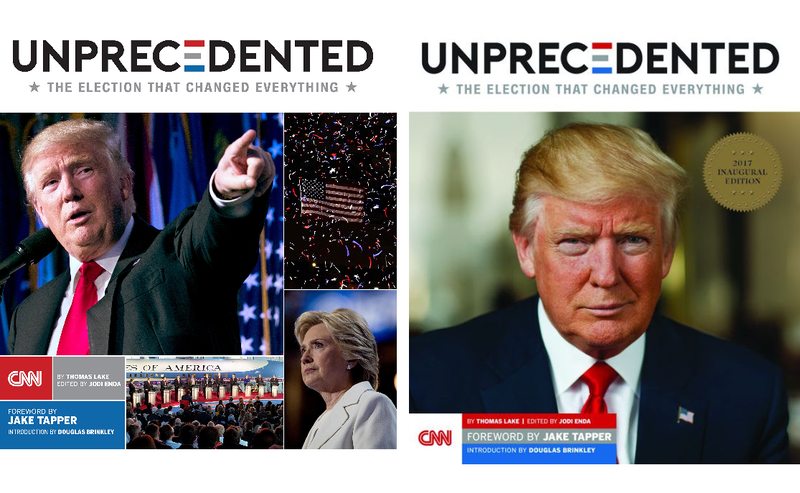 Unprecedented is edited by veteran political reporter Jodi Enda. Questions help us break down barriers, discover secrets, solve puzzles, and imagine new ways of doing things. But few of us know how to question in a methodical way. Emmy-award-winning journalist and media expert Frank Sesno aims to change that. 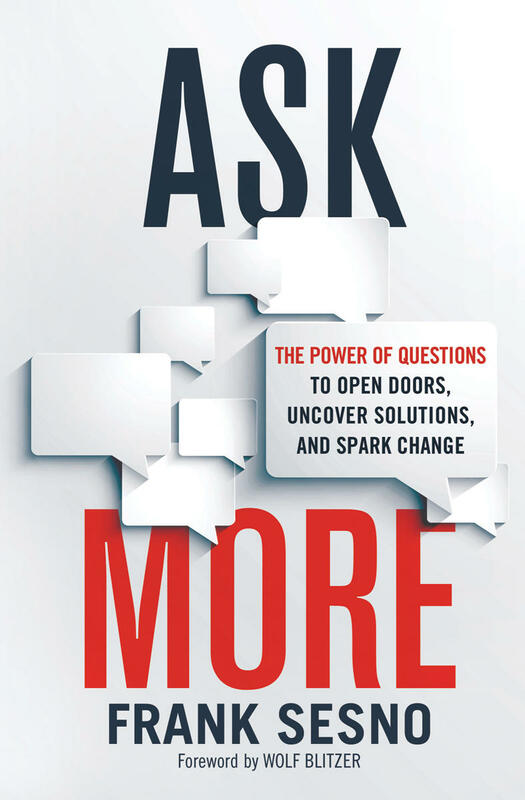 His new book is Ask More: The Power of Questions to Open Doors, Uncover Solutions, and Spark Change.